With many homeowners being left a property in an inheritance or forced to take out a mortgage to buy a second home because they are unable sell their original property, becoming a landlord accidentally is easily done. Here the UK’s leading independent mortgage broker, Mortgage Advice Bureau, explores how the new EU regulations will affect ‘accidental landlords’ in the UK. Accidental landlords have in recent years formed a significant proportion of the Private Rental Sector (PRS). Forced into the market since the 2008 recession, a higher than expected percentage now remain through choice. Despite their transition from accidental to purposeful landlords, new EU regulations could reinstate pressures felt some years earlier. “Those who find themselves inadvertently becoming landlords will have to pass new affordability tests – similar to those faced when applying for a residential mortgage. The changes are to be instigated by March 2016, and, similarly to the Mortgage Market Review (MMR), the new rules will see lenders assess both borrowers’ incomes and expenditure in much greater detail to ensure that they can afford a loan,” said David Treharne from Mortgage Advice Bureau. As accidental landlords do not make a business decision to let their properties out and do it as a result of circumstance, the Government feels that borrowers should still be seen as consumers and need to be covered by an ‘appropriate framework’. Out of the 1.6 million buy-to-let mortgages currently in existence, a fifth are accounted for by accidental landlords and last year 151,000 buy-to-let mortgages were taken out. “Under current rules, buy-to-let mortgages do not follow the same regulations as residential mortgages and most are calculated in relation to the amount of rental income that is to be made from the property,” added David. The EU laws were not originally going to affect the British mortgage market, however, the plans will now form part of the Mortgage Credit Directive (MCD) – a scheme that will be brought in at the same time as the EU regulations in March to regulate other loans that have homeowners’ properties as security. “Under the new EU rules, affordability will be assessed and it could also mean that older homeowners may not be able to take out a buy-to-let mortgage as lenders often require borrowers to repay the whole loan back before they retire. 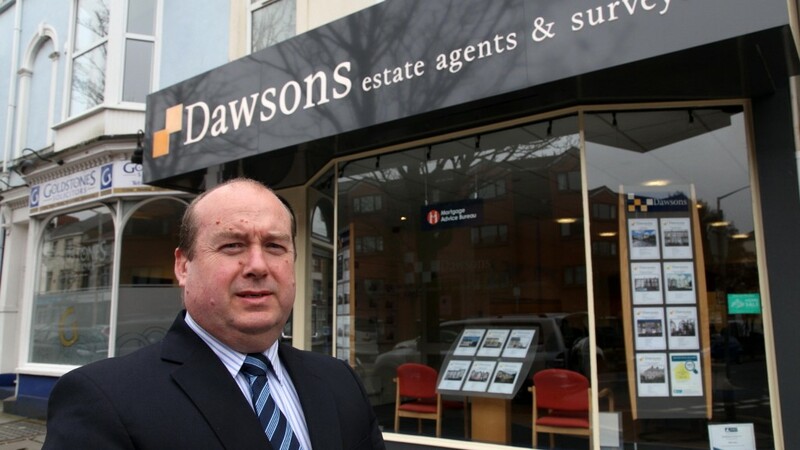 It is important for those looking to move into the buy-to-let sector as landlords to seek advice from an independent adviser,” concluded David. It was an event that The Great British Bake Off’s Mary Berry would have been proud of. Independent estate agents Dawsons held a pink bake sale and champagne bar to raise funds for the Breast Cancer Care campaign. 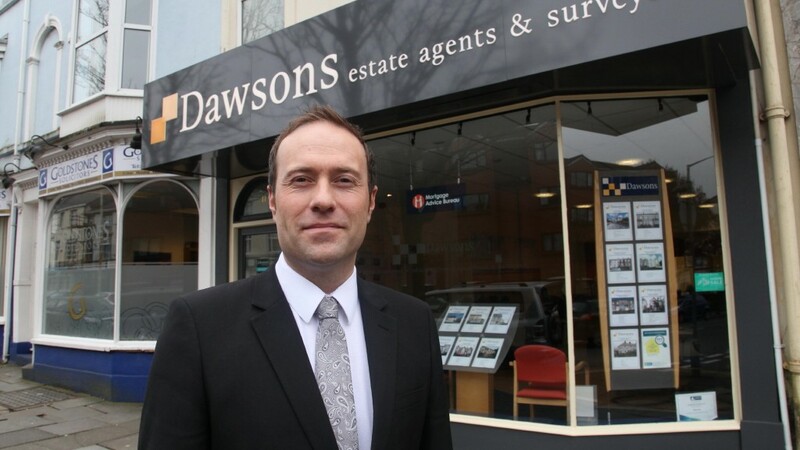 The event was held at Dawsons’ Mumbles branch in aid of Breast Cancer Awareness Month. There were plenty of delicious homemade cupcakes and glasses of bubbly on offer in exchange for a suggested donation. Pastel pink balloons and bras were displayed in the window to mark the occasion. The staff also visited shops in the Mumbles area to spread the word and raise extra funds. Breast Cancer Awareness Month exists to help women become better aware of the common symptoms and seek help as early as possible, which increases their chance of survival. Dawsons representative Julie Elliot said: “We enjoy supporting the Breast Cancer Care campaign. It’s such an easy activity to get involved with and one that we all love to do. “This year, all the staff are wearing pink as well as selling pink cupcakes and champagne.